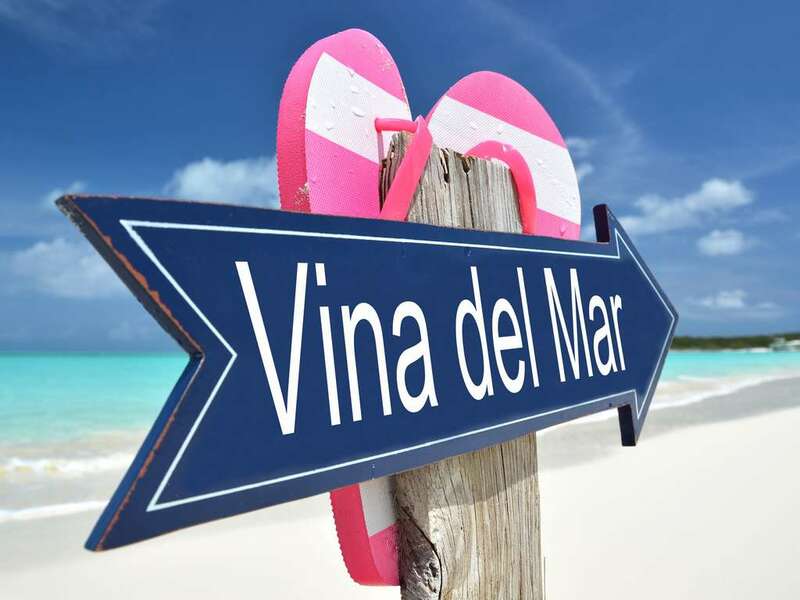 This Way To Vina Del Mar! Viña del Mar is believed to be only a beach resort city... but just like the world is not flat, the stereotype is quite wrong. We believe it has a rich cultural history worth discovering, full of iconic views, hidden neighborhoods and interesting social contrasts. Do not get out your beach towel until you have discovered the treasures of Viña del Mar. This 2-3 hour outing will unveil Chilean customs and idiosyncrasies that you might otherwise not perceive on your own. 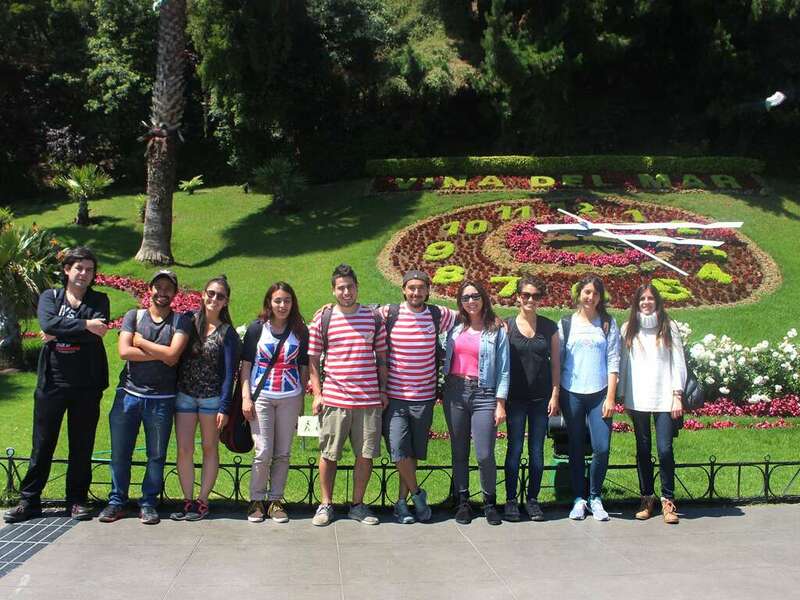 Viña del Mar is considered to be Chile's capitol for quality living. Why? It's more than the beach. Food, friends, football, these are the stories you will live on our outing. 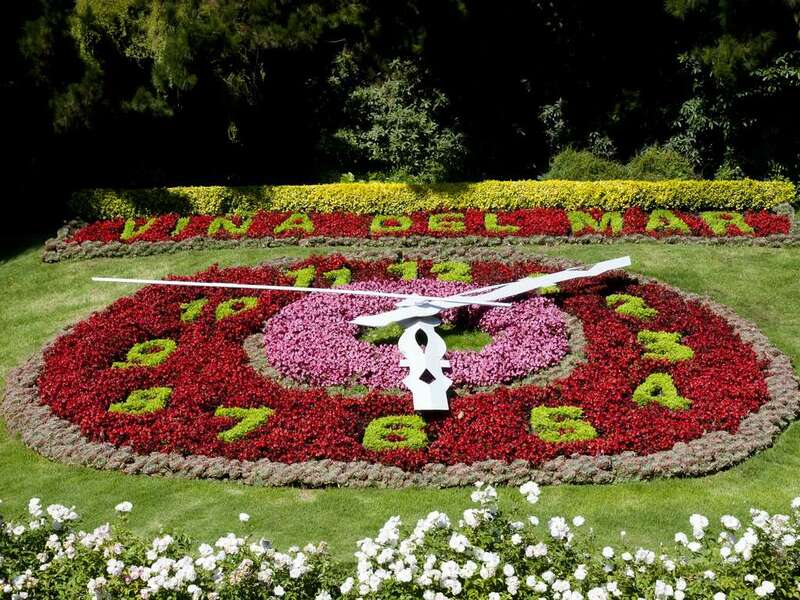 Find your bilingual freelance Wally guide waiting for you in front of the famous floral time clock called Reloj de Flores. 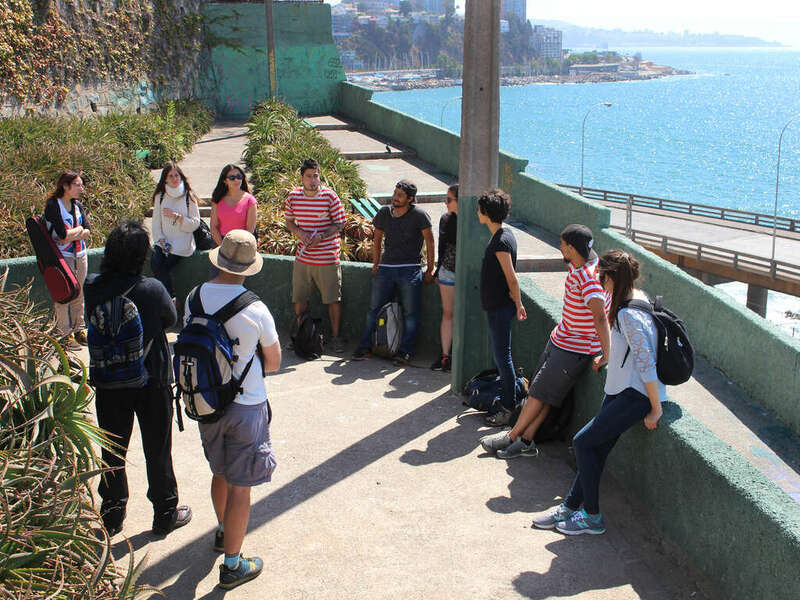 In order to truly understand Viña del Mar, you need to learn how us Chileans express ourselves frequently through our social classes and even colloquial vocabulary. Dive into the ocean of Chilean slang as we unravel the idiosyncrasy behind melón con vino, or hard boiled eggs, or the ‘roto chileno’. We will even teach you how to avoid getting arrested if you are wearing a wetsuit for surfing. If you were a Viña Marino as late as 1980, you would remember that there used to be a very famous pool located in Viña del Mar called La piscina del recreo. Explore the Recreo neighborhood, the place to take a stroll, meet a local, eat a pastry, order some pizza or find a friendly beer joint. 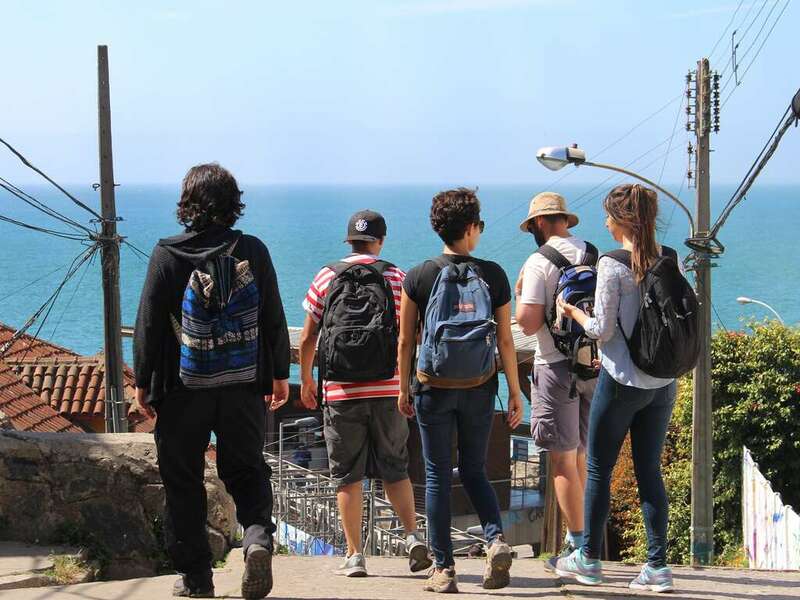 This is the most sought after neighborhood for people in Viña to live - discover why! Laid back, inexpensive, clean, the metro tren is a direct line between Valparaiso's port and the countryside outskirts of Viña like Olmue and Limache. Well known for its 19th century palace, the Quinta Vergara should be a mandatory stop for beach lovers looking for a bit of shade. José Francisco Vergara left his property for city use and we are lucky to have its rich oasis of flora and fauna. Our last stop takes us to where we began! You will learn not only why Latin America's most important music festival was canceled in 1974, but how The Police remember this scenario. It is here where we will explain how our local crowd earned the nickname The Monster over the years and who has been booed off the stage over the past decades.